Marxism and Social Movements is the first sustained engagement between social-movement theory and Marxist approaches to collective action. 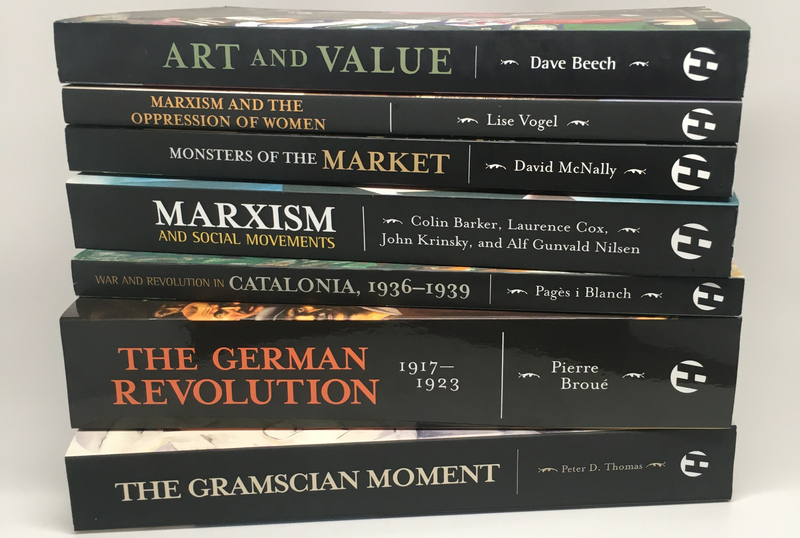 The chapters collected here, by leading figures in both fields, discuss the potential for a Marxist theory of social movements. Exploring struggles on six continents over 150 years, it sets a new agenda both for Marxist theory and for movement research. "The impressive diversity and scope of the contributions [...] shows the fruitfulness of an encounter between Marxism and social movements research not just within academia. [...] [I]t is the editors' merit to have contributed to a necessary revival of Marxist debate and theoretisation[.]" Dietmar Lange, JahrBuch für Forschungen zur Geschichte der Arbeiterbewegung. "The Financial Times positively dissects Marx’s ideas in their weekend edition, while today’s radical movements such as Climate Camp, Slutwalk, or Occupy treat Marx with suspicion or even contempt. These contradictory phenomena make Barker et al.’s Marxism and Social Movements all the more important. The essays in this collection aim to develop both the tools necessary to understand today’s social movements, and an analysis that can explain the marginality of Marxism within them. More fundamentally, the book also sets out to establish a Marxist framework for social movement research and practice, where otherwise one has been absent. —Dietmar Lange, JahrBuch für Forschungen zur Geschichte der Arbeiterbewegung. Other books Edited by Colin Barker, Laurence Cox, et al.